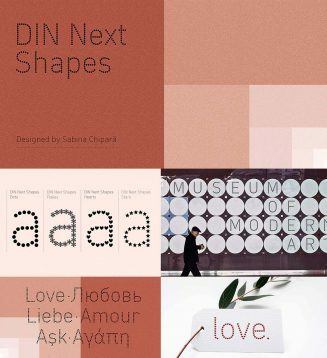 DIN Next Shapes includes four fonts: Dots, Flakes, Hearts and Stars, and has pan European language support including Greek and Cyrillic. It also has OpenType features including stylistic alternatives, ligatures and fractions. 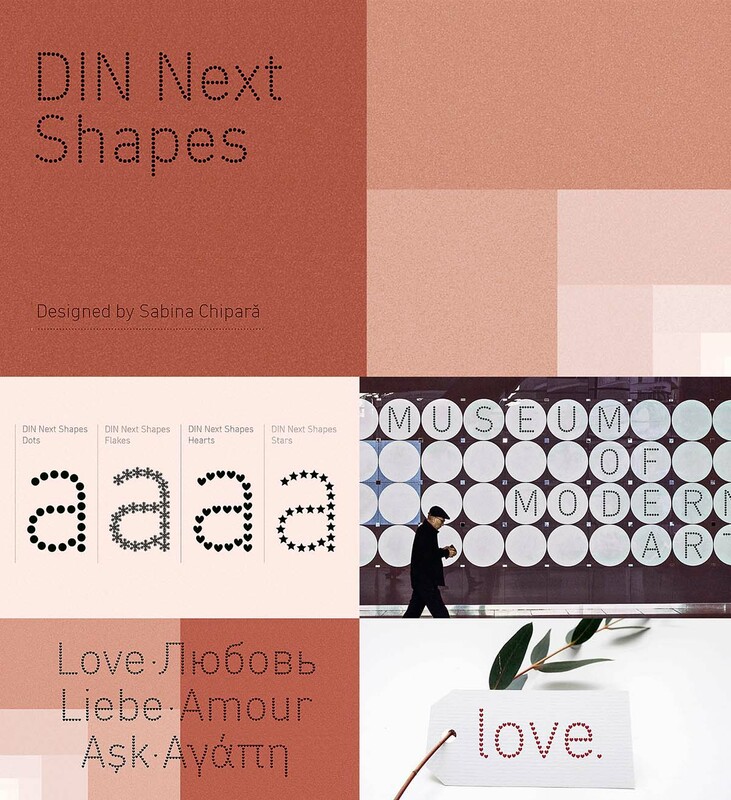 Tags: cyriillic, cyrillic font, dot font, dots, greek, heart, pattern font, snowflake, star.